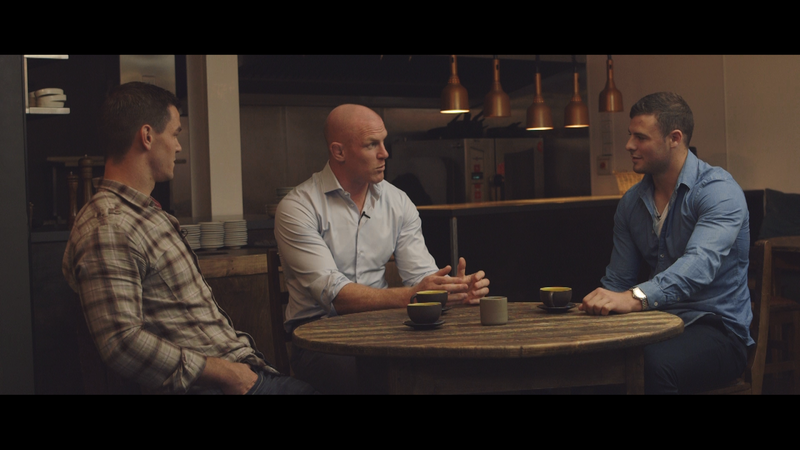 Three, proud sponsor of the Irish rugby team, has released the first instalment of its new #AllitTakes short-film series, featuring Irish rugby stars, and Three ambassadors, Johnny Sexton, Robbie Henshaw and Paul O’Connell. The first of a three-part series sees the trio open up about RBS Six Nations success, relaxing off the pitch and stepping out of the shadows to claim key roles in the team. Paul O’Connell had a different perspective, as he remembers trying to enjoy the journey via some downtime before the tournament started in 2011. “We learned a few lessons from 2007, and that first week in Queenstown we did a lot of other things, like white water rafting, bungee-jumping and luge,” the captain revealed.